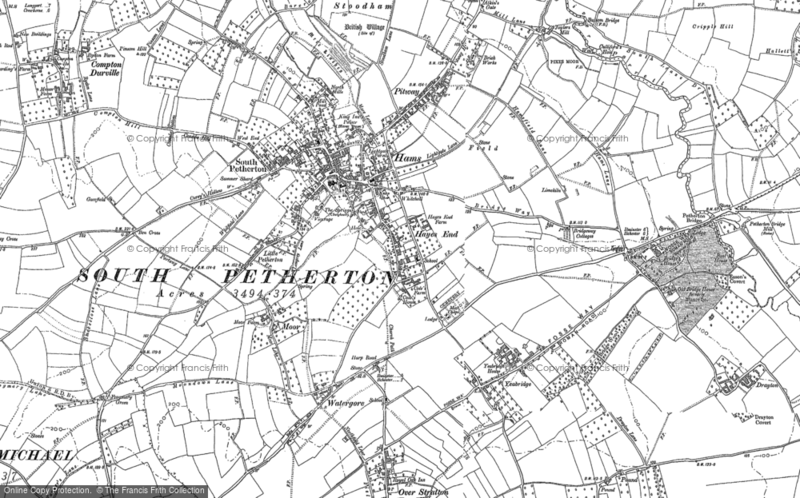 South Petherton Family - a Memory of South Petherton. I was born at Harp Road Garage, the eldest of 4 boys. I was educated at boarding schools and played cricket for South Petherton. My grandparents and great grandparents owned the original Wheatsheaf Inn opposite the Blake Hall. My grandmother left the Wheatsheaf to live in The Little Thatch, St James Street. My father, Ernie Giles, was born in 1901 and died in 2003 at Hayes End, having lived all his life in South Petherton. A memory shared by Nigel Giles on Mar 11th, 2007. Send Nigel Giles a message. Add a memory of South Petherton.